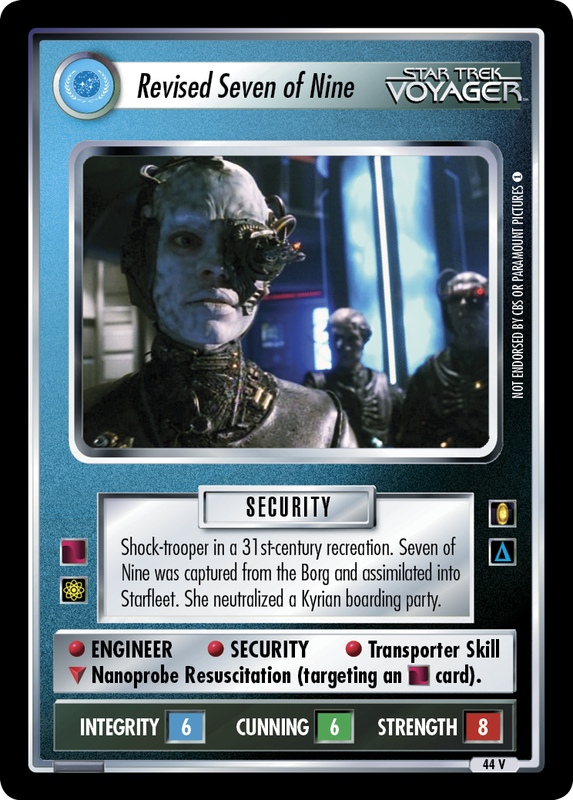 Ensign chaser. 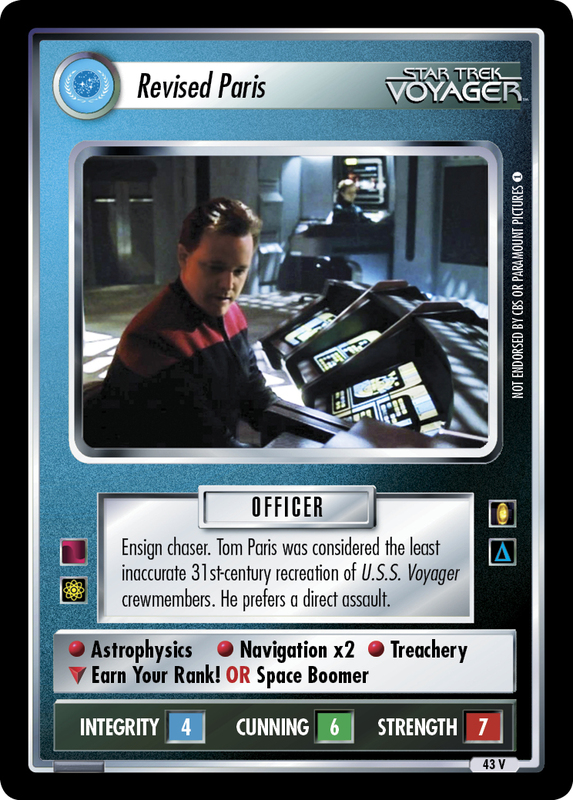 Tom Paris was considered the least inaccurate 31st-century recreation of U.S.S. 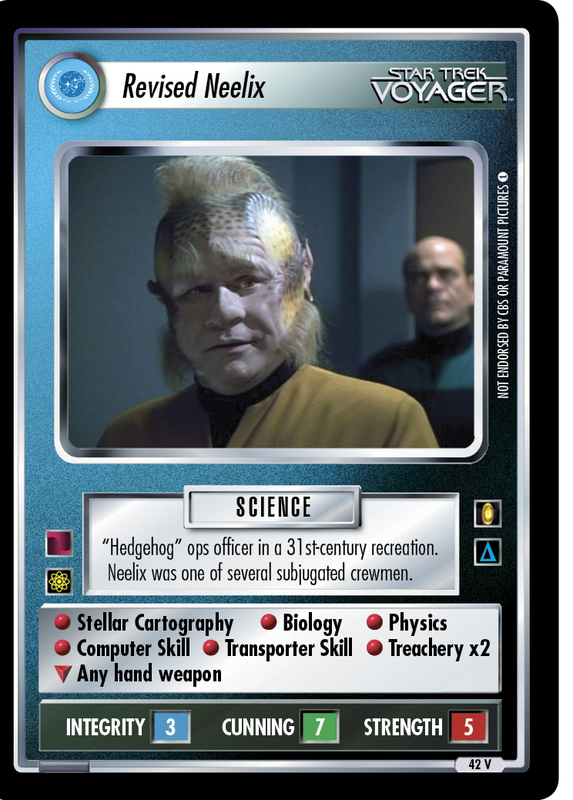 Voyager crewmembers. He prefers a direct assault.